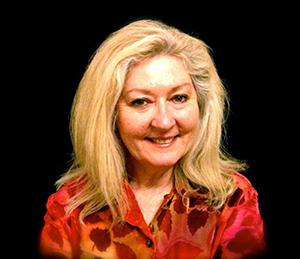 She provides a dynamic, student-centered training curriculum for voice, speech, singing, ear training, performing, ukulele, bass and songwriting, and shares her passion for creativity and lifelong learning. Her lessons are refreshingly different - centering on the individual student and their unique needs. She has helped many students come out of their shells, learn to sing, improve their abilities for live performance, communications, showcases, auditions for all kinds of shows, competitions, joining and playing in a band, creating a dynamic set list, recording and a lot more. She's worked with singers of all kinds from hobbyists to professionals, studio session singers and musicians, soloists, lead singers, karaoke singers, duos, choirs, singer songwriters as well as songwriters who don't call themselves singers. Zelda is a performing singer songwriter, studio vocalist, music and performance coach, author and creator of the highly effective voice warm up program 'Zelda's Voice Warm Ups' for anyone who uses their voice - teachers, coaches, actors, singers and is available for purchase online via CD Baby or iTunes to use anytime for keeping your voice in peak condition. $12.99 Lowest purchase price for Zelda Sheldon's Voice Warmups at: CDBaby - Get it now for an easy super effective voice warm up anytime, anywhere. $60.00 Discover your current vocal ability. Nashville Singing Lessons measures your range, pitch accuracy to identify strengths and skill gaps to take your singing to the next level. $70.00 Vocal Coaching to help you love your voice. Nashville Singing Lessons offers strategies, techniques and tools to bring out your best singing voice anywhere anytime. $40.00 Vocal coaching for kiddos that are fun, engaging and super effective. Nashville Singing Lessons offers a wonderful age-specific approach to help bring out the best in young singers. $350.00 Singing Lessons, techniques, tools and strategies to break free from the chains of shyness. Nashville Singing Lessons can help you discover your strengths and abilities. $350.00 Make the most of your audition opportunities with effective audition training. Nashville Singing Lessons can give you strategies, techniques and tools to reduce anxiety and increase your performance abilities that win roles. $350.00 You have 20-30 seconds to WOW the judges with your singing. In this high-pressure situation the song, the style, the key, the interpretation, the delivery all work together for you to WOW or not. Nashville Singing Lessons can help you craft your best performance ever. $350.00 Do you have a special event coming up where you'll be performing a song? Nashville Singing Lessons can help you prepare for a wonderful song performance for any occasion. $350.00 Every song contains a hidden goldmine of opportunities to shine. 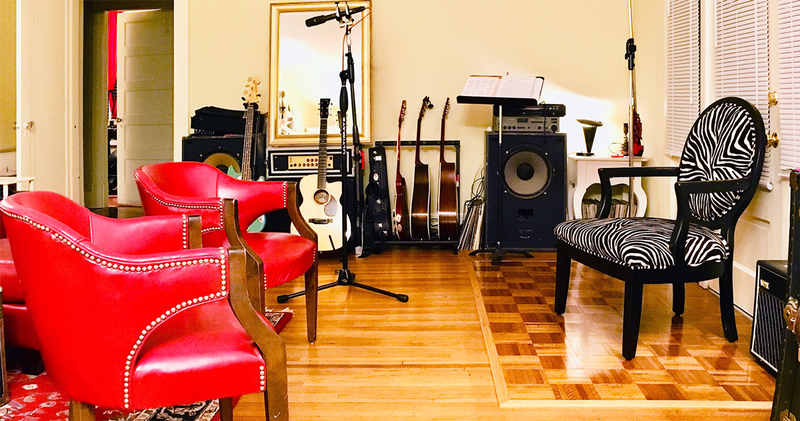 Nashville Singing Lessons can give you strategies, tools and techniques to bring your song to life and perform brilliantly. $350.00 'Vinyl is Final' still applies today even though streaming and auto-tune technology is here. Prepare for peak vocal performance to shine bright like a diamond on your finished vocal track. If you're ready to talk about learning to sing with us, get in touch. Lets get started on some great steps forward in your singing today. Nashville Singing Lessons is dedicated to helping you to the next level. Our training is backed by years of experience in studio and live performance. If you've been wanting to get started on the next step with your singing you'll find Nashville Singing Lessons a great fit for your journey.